We buckle up. Why shouldn't our best friends? 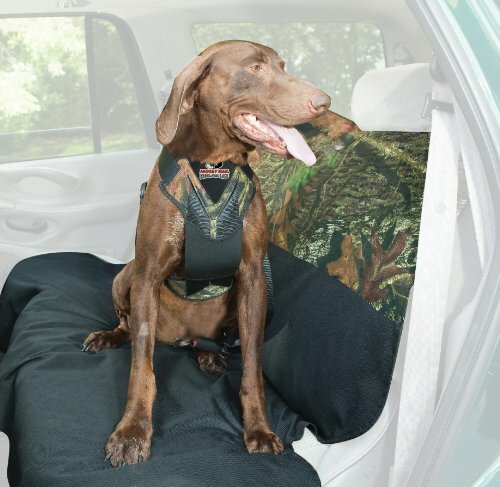 Minimize driving distractions and increase protection for both you and your dog.